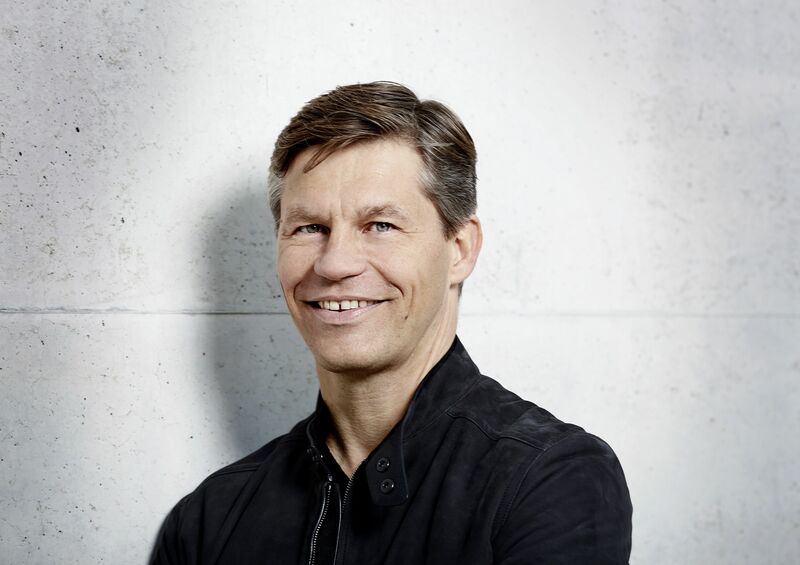 Ulf Zick, the Director of Spotify’s Artist and Management team in Berlin, is joining Universal Music Group. Zick has been appointed Managing Director, International for Universal Music Germany, effective March 1, 2018. The exec has spent the past five years at Spotify within its Artist & Label Services division. At Universal, he will continue to be based in Berlin and report to Frank Briegmann, President, Universal Music President & CEO Central Europe Universal Music and Deutsche Grammophon. Zick takes over responsibilities from Dirk Baur, who started a new role as President, Marketing Labs division within Universal Music Germany on January 1, 2018. Zick’s new role will see him oversee strategic development and marketing for Universal Music Group’s international talent roster within Germany. Briegmann said, “I am delighted to welcome Ulf to the team. He has great experience within the global music business, and understands the digital transformation towards streaming that the German music market is now experiencing, both from a business, artist and partner perspective. Prior to Spotify, Zick worked for Gibson Guitar Corp as Director, Entertainment Relations and served as an Executive Consultant for Apogee Electronics in Santa Monica. In addition, Zick is an enthusiastic musician and experienced artist manager, with prior music industry experience running his own record label, PR and booking agencies. Earlier this month, Spotify merged its Artist & Label Services and Artist Marketing teams in the US. The newly-unified division now comes under the banner of Artist & Label Marketing, headed up by Dave Rocco.